A space adventure in a universe of old junk. 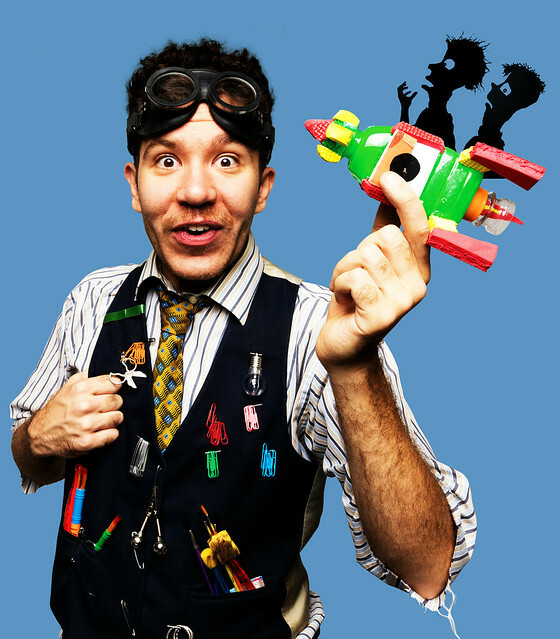 Sounds unlikely, but with Slapdash Galaxy, the players of Bunk Puppets grab the spectators with original and inventive puppet theatre. 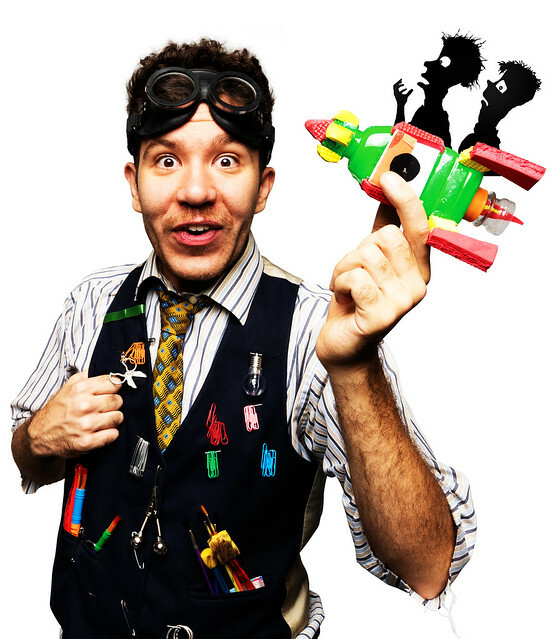 Just like in the acclaimed and award-winning performances Swamp Juice and Tink Tank, a compelling and witty shadow play is created in front of the public with the mess that is scattered over the stage. A story about Sam and Junior and the search for their father. A journey that takes them through the entire cosmos - with a spaceship of course - where they meet giants and scary spiders. With animated cardboard, balloons, sticks, tubes, serpentine and so on, they paint an emotional universe where adults can not remain insensitive.